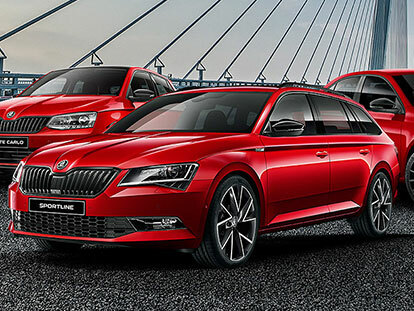 Here at Peter Warren Skoda, we are committed to helping our customers stay up-to-date with ŠKODA’s latest offers. 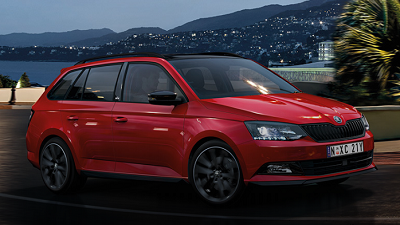 Find out what ŠKODA offers are available at our Warwick Farm ŠKODA dealership now! DON'T WAIT. BOOK A TEST DRIVE NOW.